National Monuments service map identifies an enclosure. 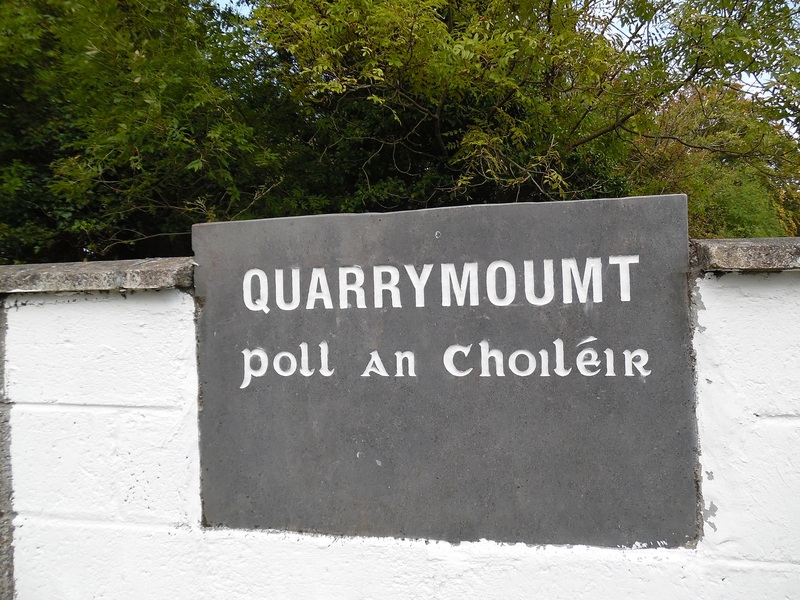 It is situated on a hillock in grassland within the former Quarrymount Demesne. No visible surface trace survives.